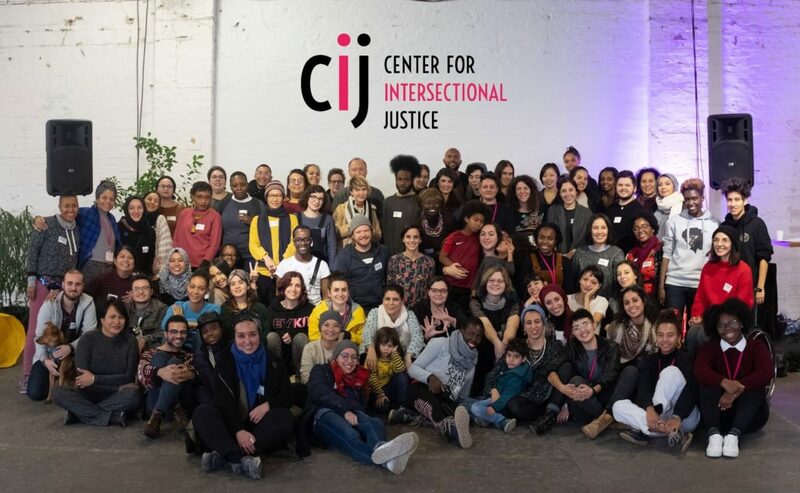 CIJ is the organisation that brings social movements for equality and justice together and brings a paradigmatic shift to the way we analyse, address and combat systemic inequalities. They are creating a value shift in European societies by embracing difference and diversity, and working towards the dismantlement of social hierarchies leading to marginalisation, invisibilisation and voicelessness. 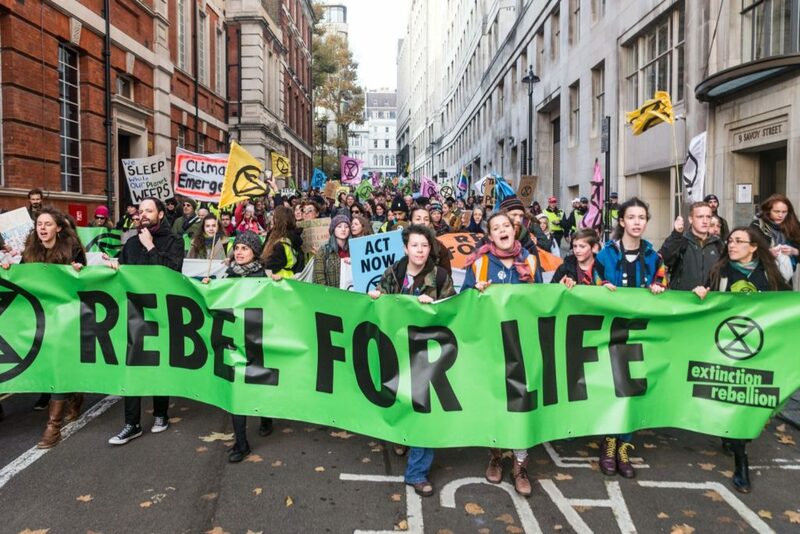 A movement to spark and sustain a spirit of creative rebellion, which will enable much needed changes in political, economic and social landscapes. They endeavour to mobilise and train organisers to skilfully open up space, so that communities can develop the tools they need to address Britain’s deeply rooted problems. They work to transform society into one that is compassionate, inclusive, sustainable, equitable and connected. This collective functions as both an online and offline platform that tackles prejudice and inequality around Greece and Europe, operating as a resource for the dissemination of the radical energies and histories of people of all identities, and as a setting for collective as well as individual, nonconformist expression. Their work is based on creating a domino effect, which will destabilise the social, political and cultural norms that are the causing inequality, prejudice, discrimination, racism and violence. 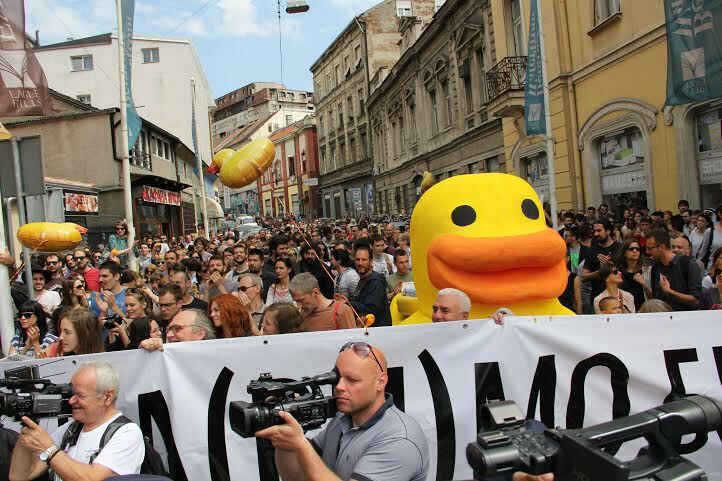 The initiative “Ne da(vi)mo Beograd” / “Don’t let Belgrade D(r)own” is local progressive political platform struggling for expansion of public and common goods, and advocating for greater involvement of citizens in decision-making process with a focus on the local & municipal level. Their vision is a sustainable, fair and pluralistic society of economically empowered individuals who are free to practice and express themselves in the public sphere. Working on Our Power builds the leadership of non-binary trans and cis-women of colour in social justice movements across Europe. They believe leadership centered in the these lived experiences will support a more strategic approach to economic transformation, leading us towards a system based on justice and equity. 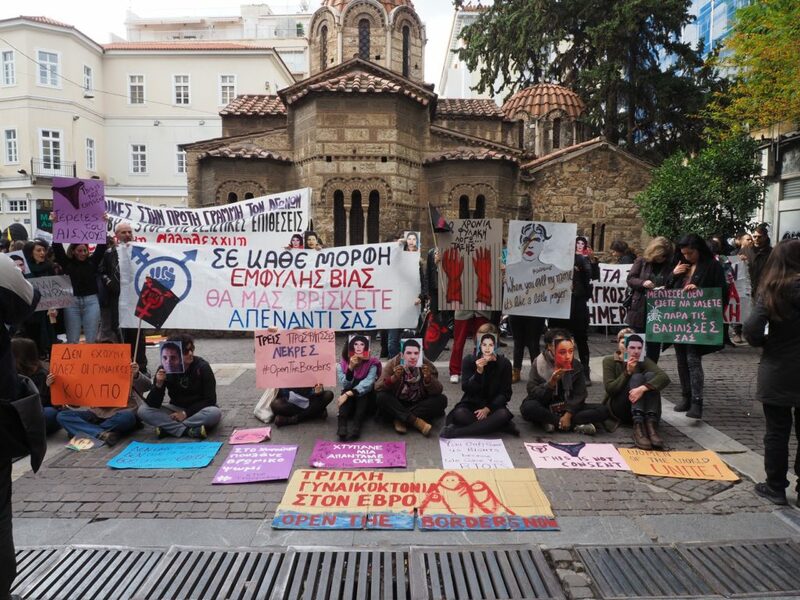 It will do this through by increasing the political leadership of trans, non-binary and cis-women of colour in European social movements through a 9 month training programme. A group of uncompromising, radical and risk loving media experts committed to challenging power structures and promoting civil disobedience. The Peng! Collective is a young and daring organisation designed to wake up the post- democratic zombies and shine the torch down the rabbit holes of social and political injustice. They draw inspiration and learn from the arts, hacking, politics and big business in order to design provocative and critical culture-jamming interventions. 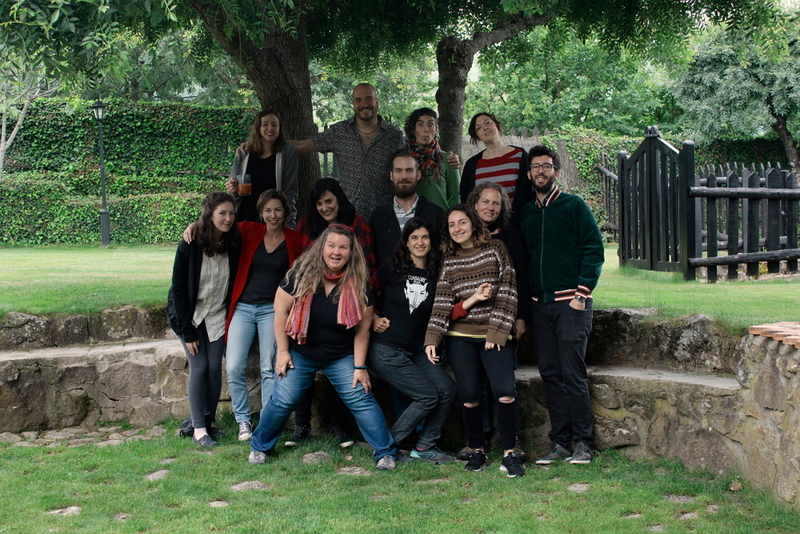 Guerrilla Translation is a communications collective building a knowledge commons while also providing livelihoods for activist translators, using open value accounting and feminist economic principles. Guerrilla Translation wants to prototype post-capitalist, non-extractive, non-hierarchical market activities and open source them for mass uptake. The mission at Partager c’est Sympa is to make activism cool again. They aim to empower people, through video on social media, a new generation of activists in France and beyond. They witnessed the need for unbranded, high-quality videos designed to communicate efficiently on social media with audiences that have an interest in social and/or environmental issues but are not yet active or do not follow NGOs’ social accounts so these folks bridge this gap. The gang fights for and promotes a just and sustainable future for all. 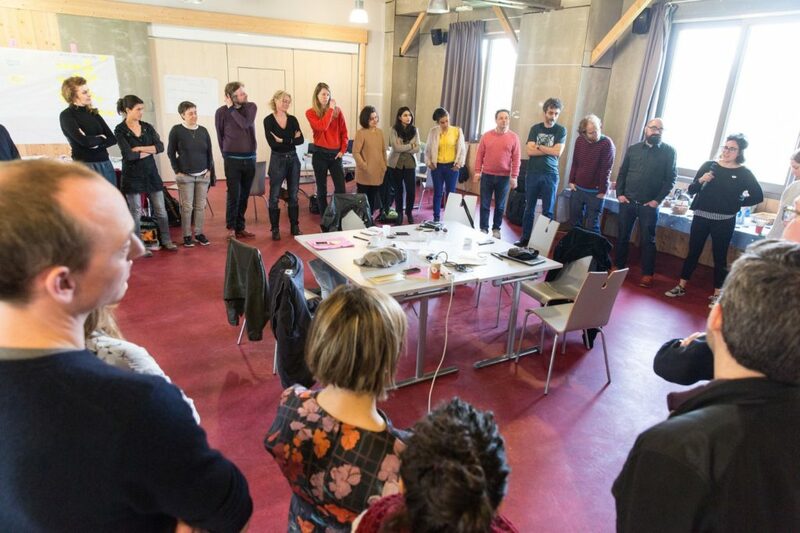 ECON is a hub for the community organising movement across Europe with a focus on developing the craft of organising through training and mentorship, technical assistance, and by creating a space for organisers from different countries to collectively develop their strategic practice. They aim to build power at the margins of European society sufficient to effectively challenge the interlocking root causes of right-wing extremism, xenophobia/racism, and nationalism. 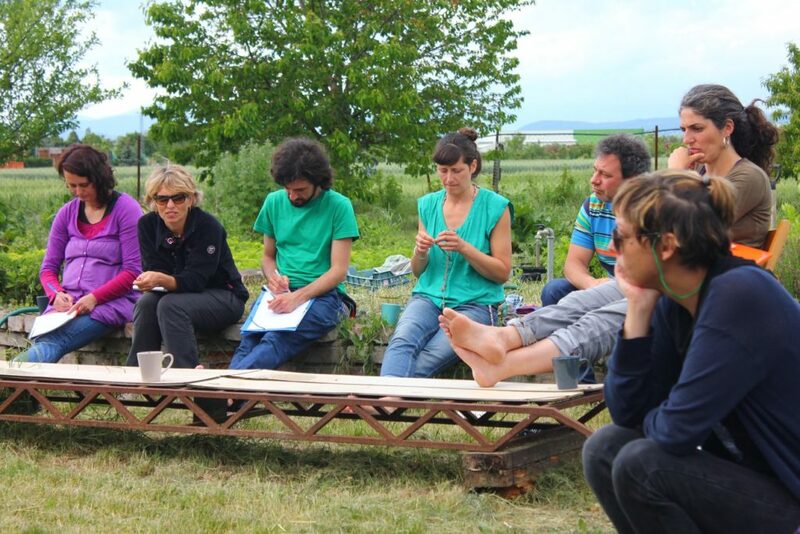 Agroecopolis is a group trying to establish and consolidate the food sovereignty movement in Greece while connecting grassroots actors from across the food chain – small producers, activists, retailers and the urban poor, in urban, rural & peri-urban areas. 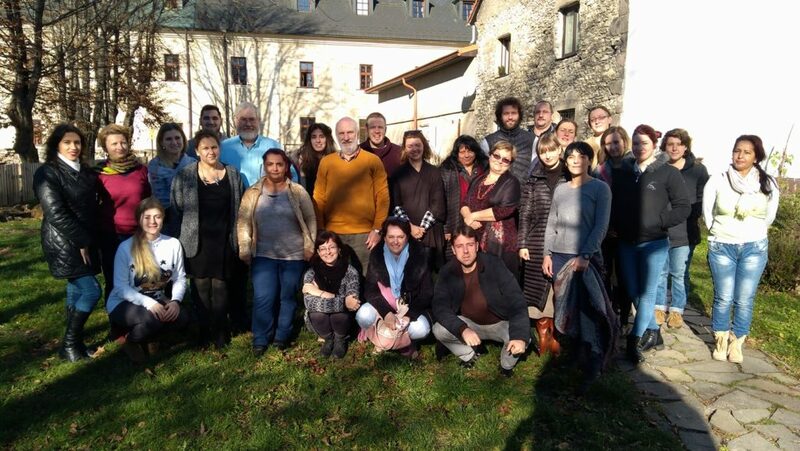 They use participatory methods of learning to understand the dynamics of power and injustice in our food systems. With one foot in Food Sovereignty and the other in Social Solidarity Economy, Community Supported Agriculture is the primary tool they use for achieving these goals. A participatory fund run by and for activists, the role of which is to build a community of activists from all over Europe that collectively decide on resources allocation. 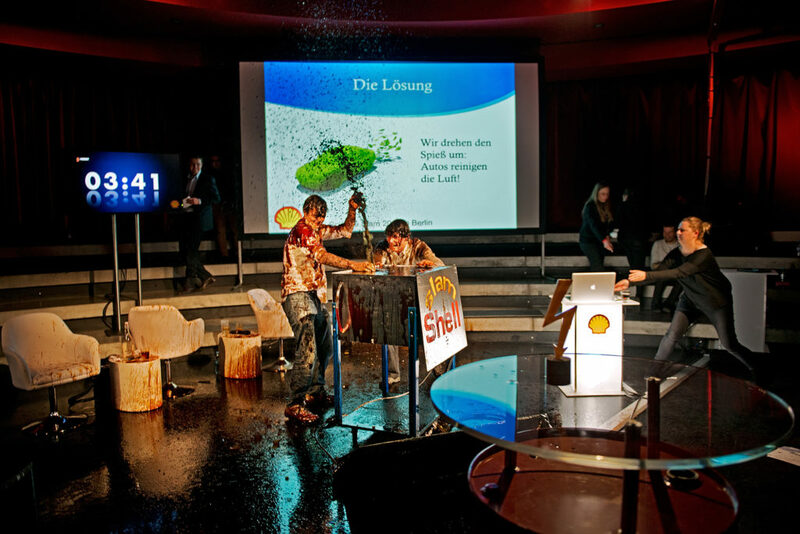 Fund Action is one attempt to build resilient communities of actors engaged in progressive transformative change – towards a regenerative economy, in a fair Europe, within a world of solidarity and the planetary boundaries.